BEAVER PROJECTS IS MOVING FROM CPH S TO CPH K - CONTACT WWW.NORSKESPILLEAUTOMATER.COM FOR FURTHER INFO ! 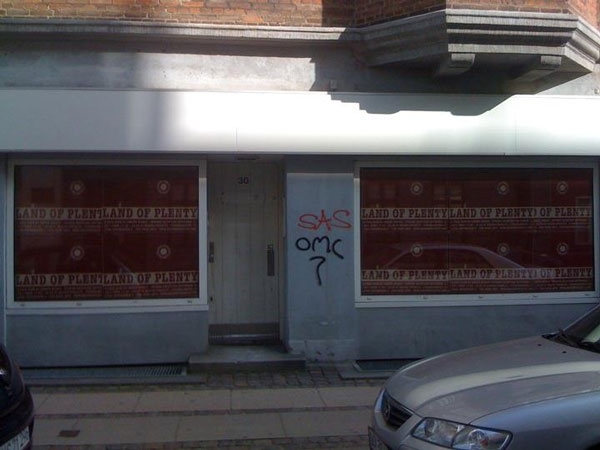 After 5 years on Amager, Beaver Projects is moving to the City Centre! Inaugural opening thursday 17/11 from 5-10 PM !